The Alumni and Development Office and Future Studies and Placement Centre of Student Affairs Office co-organized a Corporate Experience Scheme – Chat Hour activity to Lakeport Party Paradise with over ten students on 20 April. 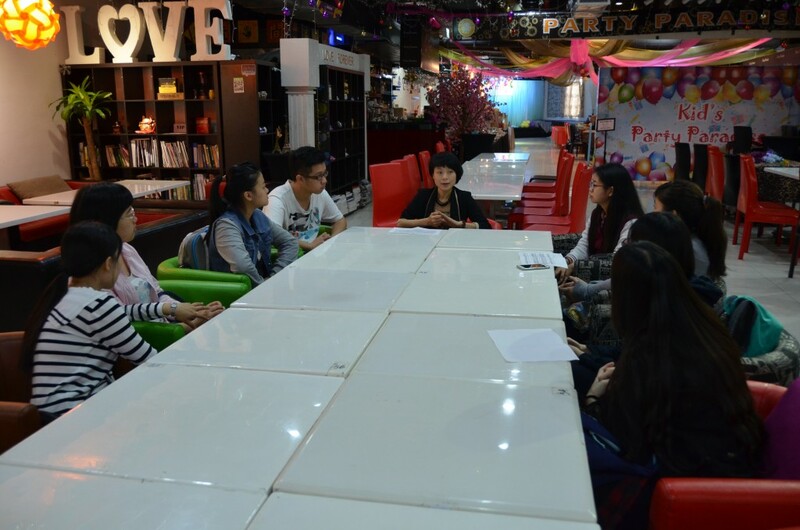 UM alumna, Ms. Ho Tin Lai (Class of 2008, MEd in School Counselling), Owner of Lakeport Party Paradise, was invited to be the guest speakers for the “Chat Hour” and shared her entrepreneurship story and experience with students. 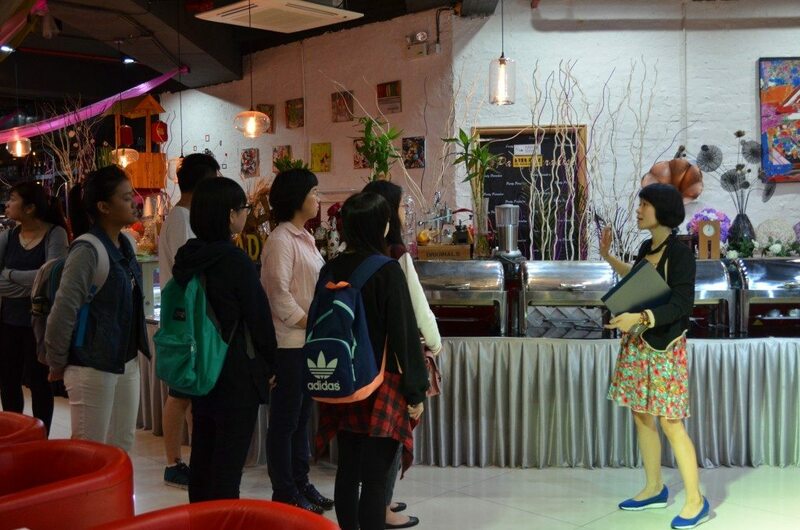 Alumna Ho started her own business in 2010 and owned a learning center and education center. 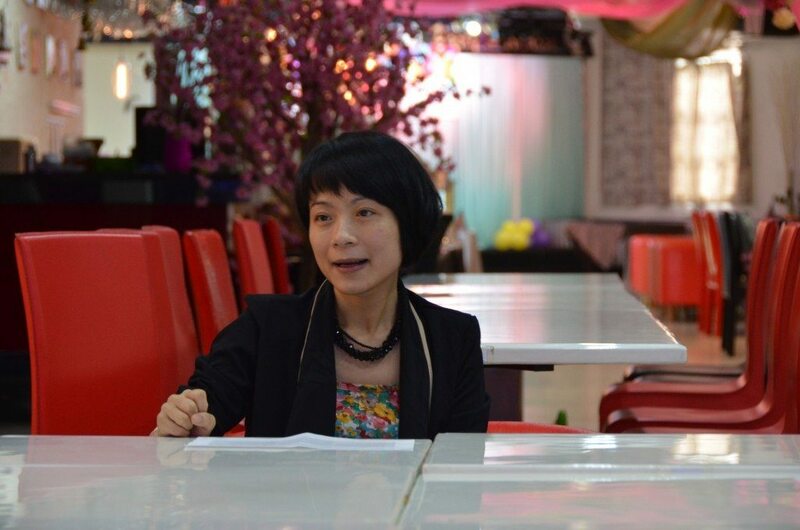 She started to run a 10,000-square-foot cafe in 2013. Besides sharing the process of starting her business, she also advised students who are interested in business start-up that should have a clear goal with a long-term planning, figuring out your market advantage and accumulating more social experience. 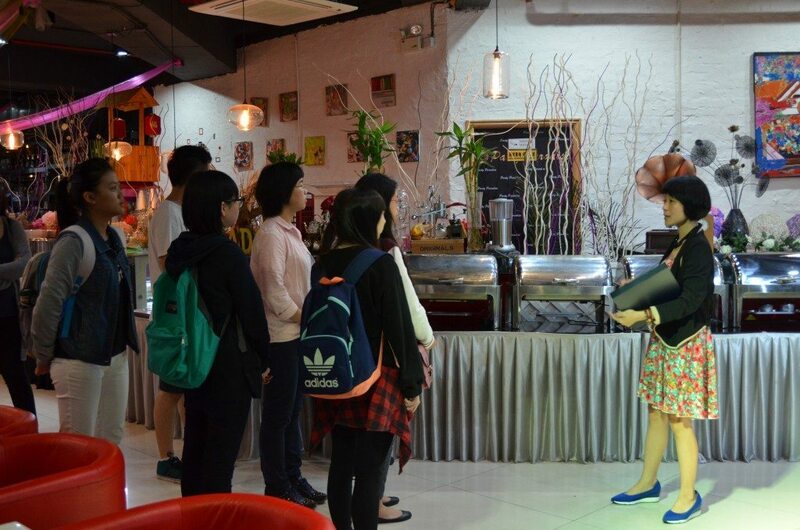 The sharing was followed by a tour to the cafe and the introduction of daily operation. A group photo was taken afterwards and the visit was concluded in a warm and harmonious atmosphere.